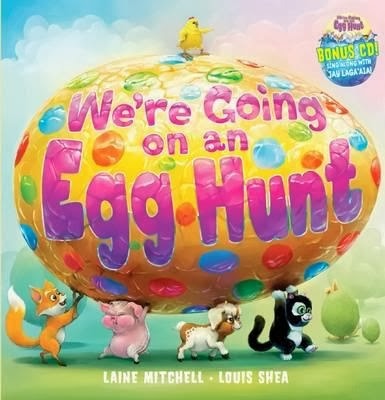 Join all the animals friends on their very adventurous egg hunt! Will they find lots of chocolate to share? But look out-these curious hunters might also find an uneggspected surprise! Ellie and Eric are expert Easter bilbies in charge of all the Easter egg deliveries. 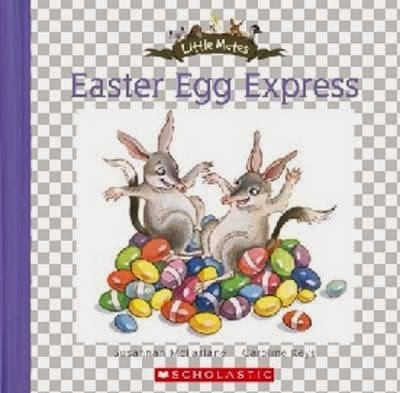 Join them and their friends as they energetically hide eggs for everyone to find! Cutie Pie the chick is the only animal on the farm that hasn’t found any Easter eggs. Will she find the Easter Bunny to make her day complete? 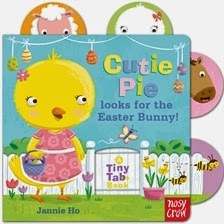 A durable board book for toddlers full of entertainment, discovery, fun and learning.